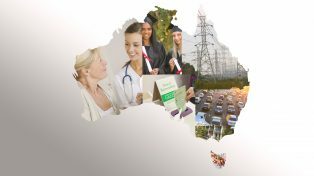 In the Federal Budget, the Commonwealth announced $4.3 billion worth of programs for regional Australia, much of it designed to “unlock the economic potential of our regions’’. But is the Federal Government spending its money wisely? 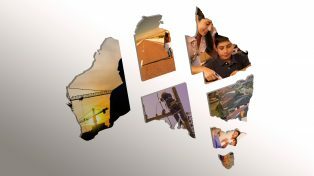 Is it getting bang for the taxpayer buck by recognising the fast-changing realities of regional Australia? Grattan Institute partnered with the Committee for Ballarat — one of Australia’s fast-growing regions — to launch its latest report, Investing in regions: Making a difference. 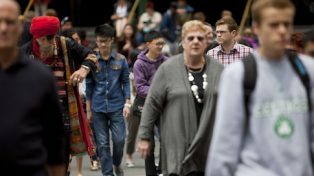 The report shows that Australia’s “patchwork economy’’ — in which some regions are both booming and others are going backwards — is becoming more pronounced. This trend has profound implications for government policies to promote economic growth and the opportunities of its regional citizens, many of whom risk missing out on basic services.